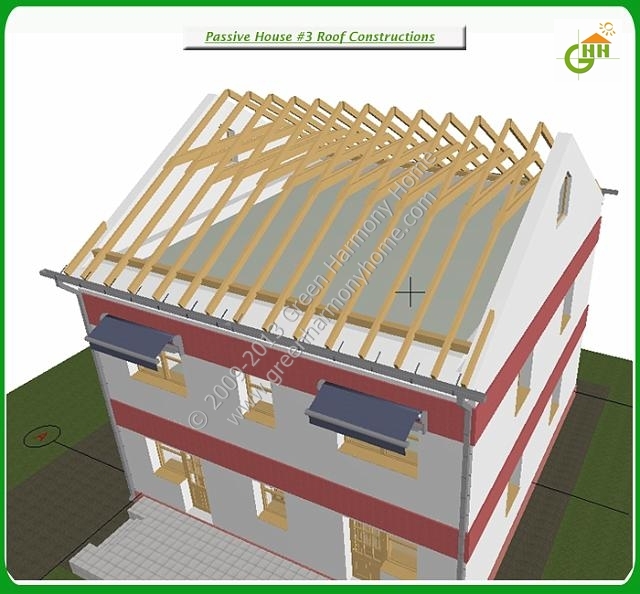 This Passive House designed in a traditional cottage style has a simple and elegant shape. 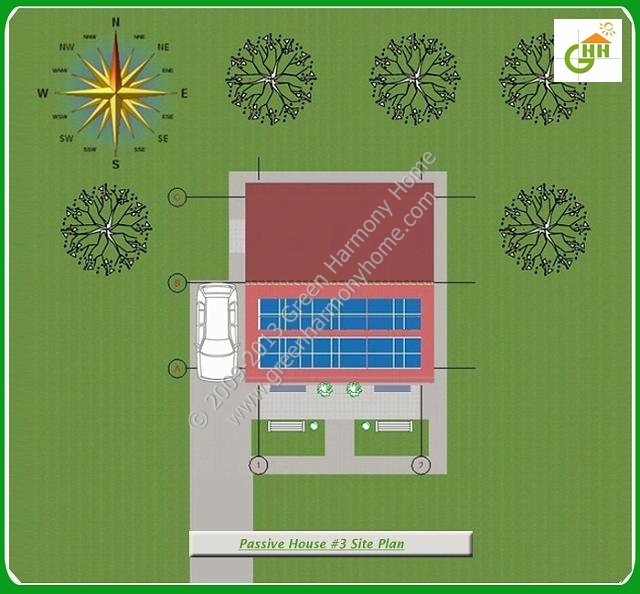 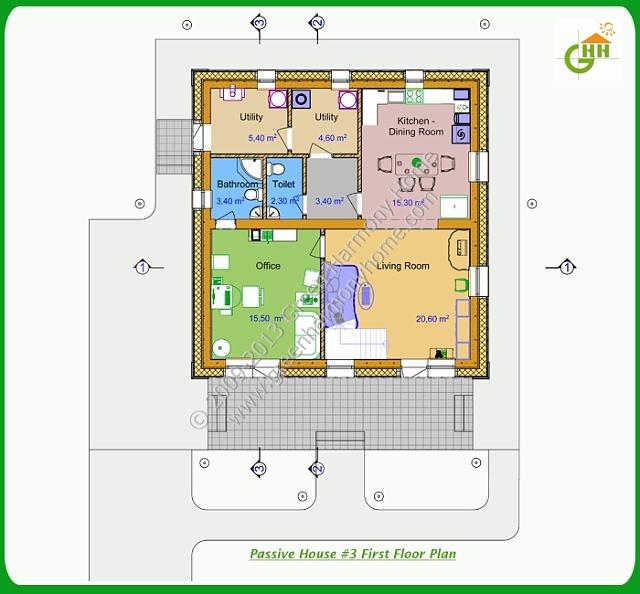 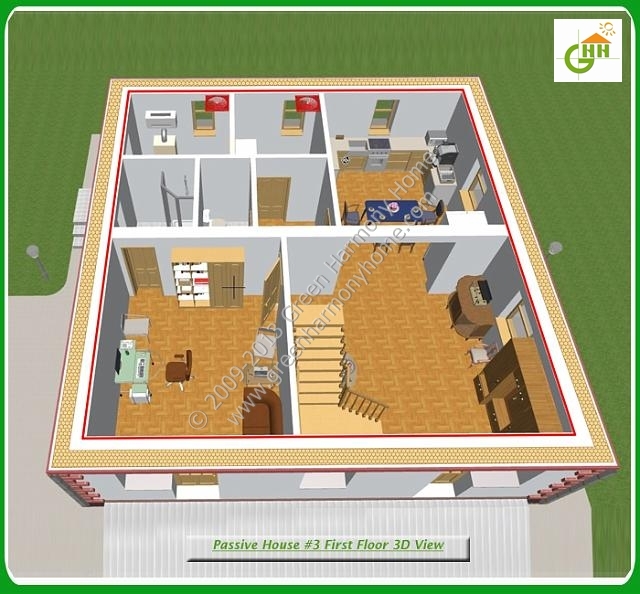 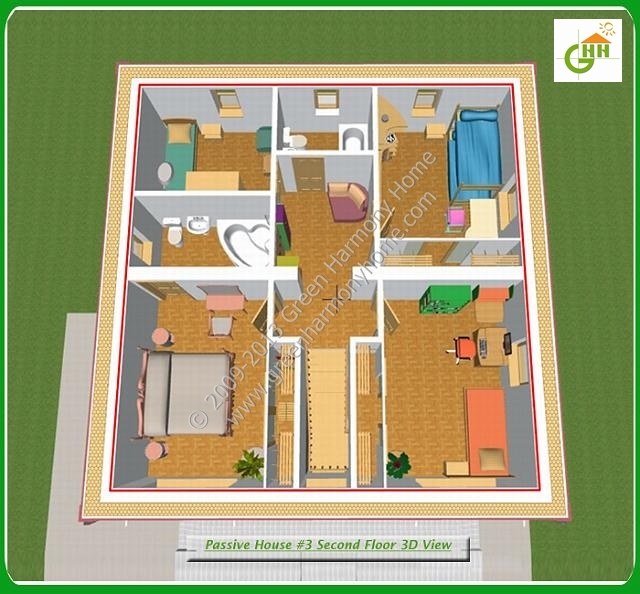 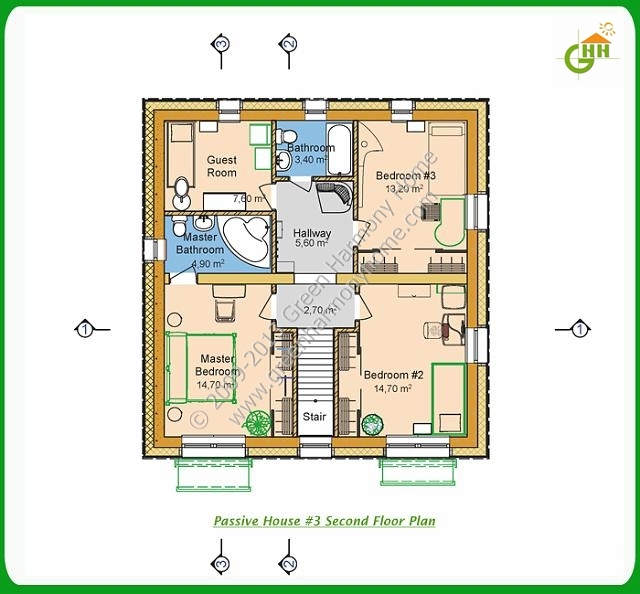 It is a 3-bedroom, 1 living room, kitchen-dinning room, 1 office, 1 guest room, 3.5-bathroom, 140 square meters, two-story single family home with a slopping roof. 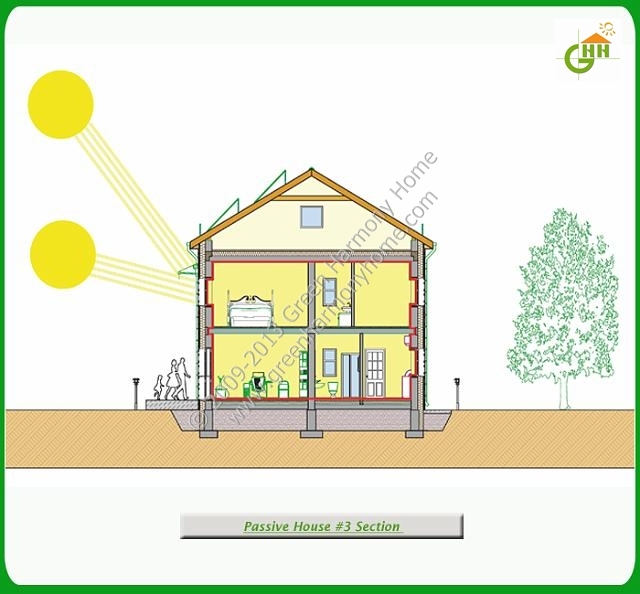 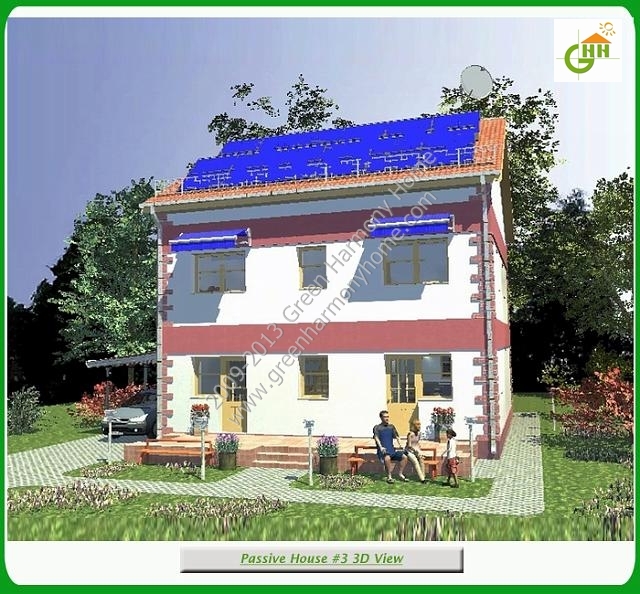 The Passive House is designed to achieve the Passive House Building energy Standard (Passive House Institute, Germany), which currently represents the tightest energy standard in the world. 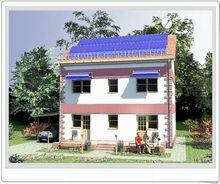 Super Insulation that is airtight and minimizes thermal bridging. 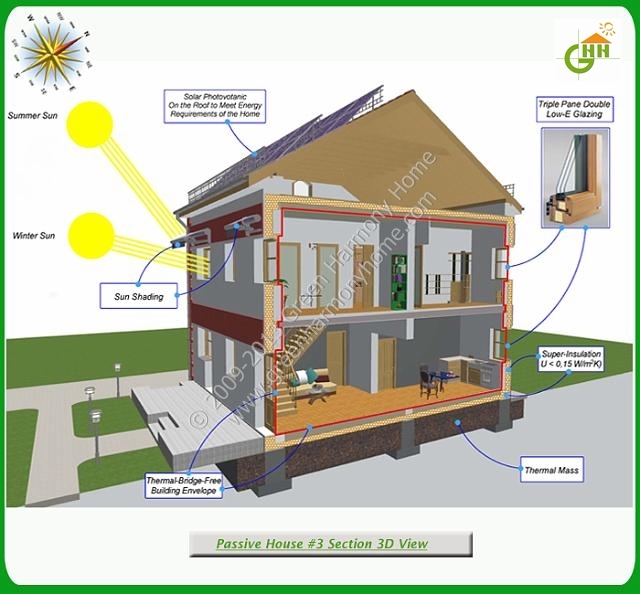 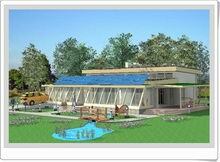 Highly Efficient Passive House Windows and Doors. 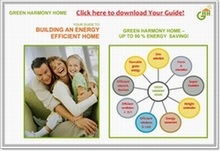 Innovative & Efficient Heating Technology.